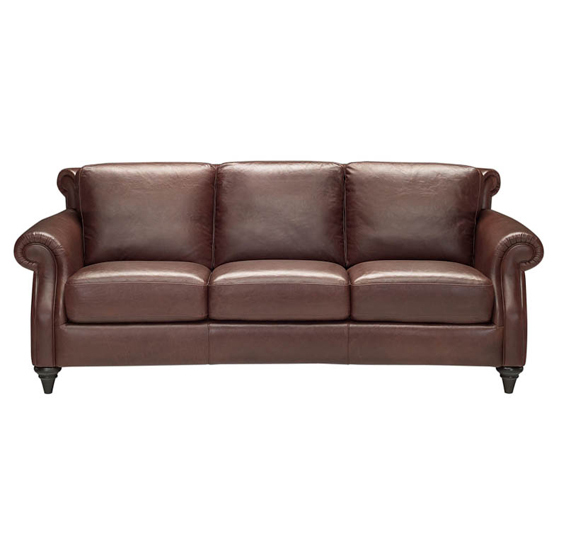 This Natuzzi Edition's group is classically styled with padded rolled arms, turned wooden legs and boxed back and seat cushions, all framed by subtle shaping in the back and nail head trim. Collection includes sofa, loveseat, chair, push back recliner and ottoman. 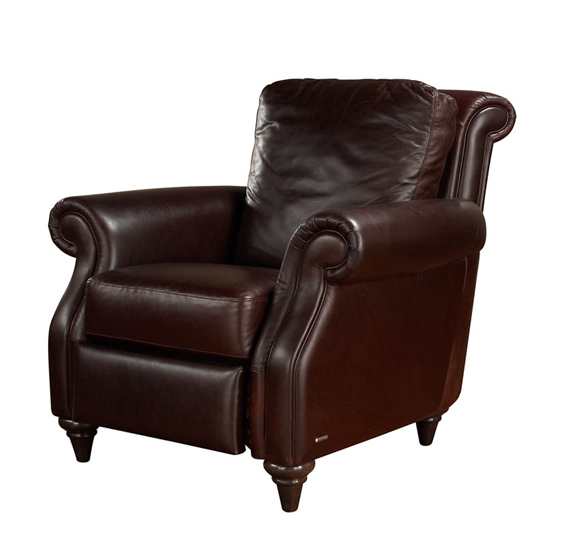 Tailored in quality Italian leather making this selection a very durable and adaptable solution for your home. The finished look is Country Club traditional and extremely comfortable. 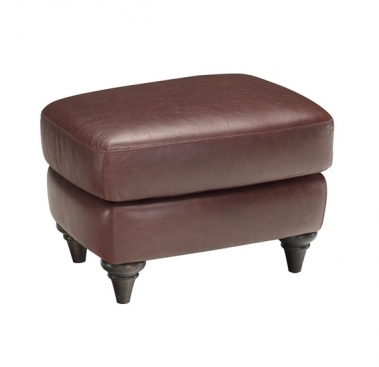 Call us for pricing at 828-327-8485 or Click here to receive email quote for A297 Ottoman item.